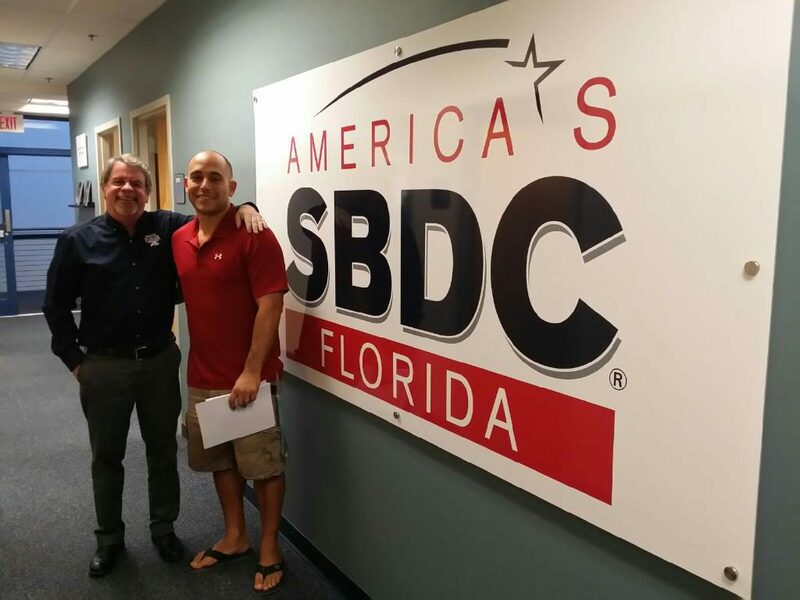 Sebastian Castelli (right), owner of Castelli Chiropractic Care, worked with the Florida SBDC at UNF to secure an emergency bridge loan for his business following Hurricane Irma. Located in Jacksonville, Castelli Chiropractic Center offers chiropractic care, massage, specialized nutrition, chiropractic neurology, and specialized lab testing. The company serves patients of all ages with auto accident injuries, sports injuries, as well as chronic illnesses such as thyroid disease, neuropathy, and IBS. We had to close our doors for four days, which stopped our patient flow and hurt our revenues. [The bridge loan was] very helpful, very fast! This quick loan is a perfect, timely solution for a small business that’s in a crunch. Very helpful, very friendly, and VERY efficient! "[The bridge loan was] very helpful, very fast! This quick loan is a perfect, timely solution for a small business that's in a crunch. 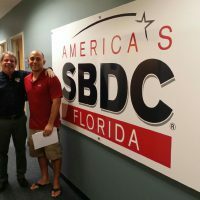 [The Florida SBDC at UNF was] very helpful, very friendly, and VERY efficient! "